Planting Season in Full Swing! 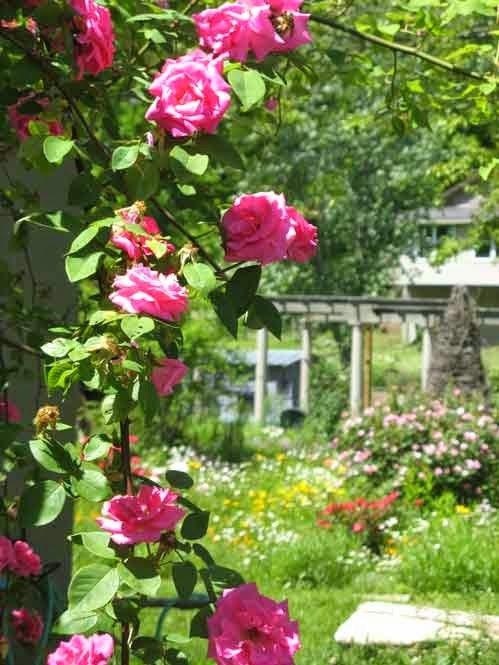 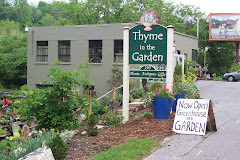 Offering perennials, annuals, herbs, organically grown vegetable starts. 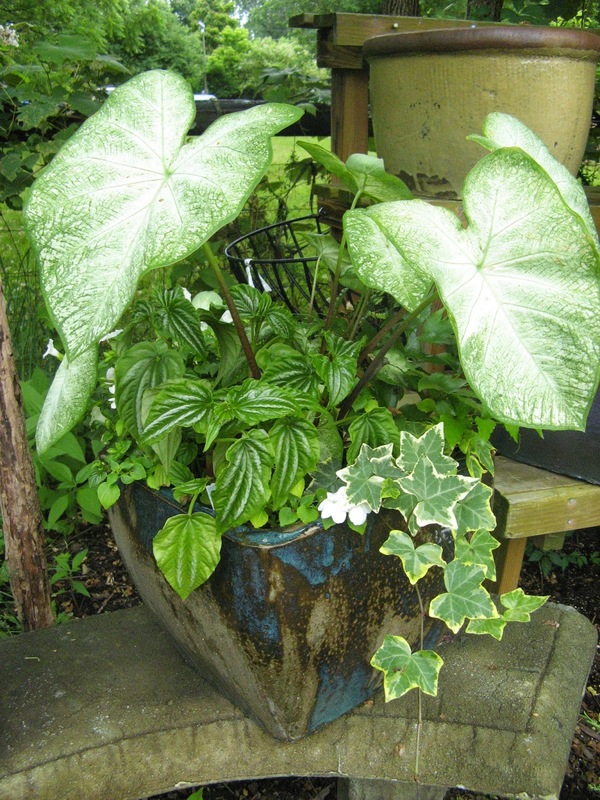 Specializing in container gardening with a wide selections of colorful and affordable outdoor and indoor pottery. 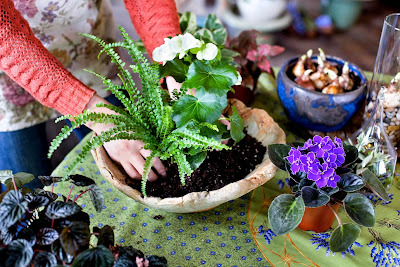 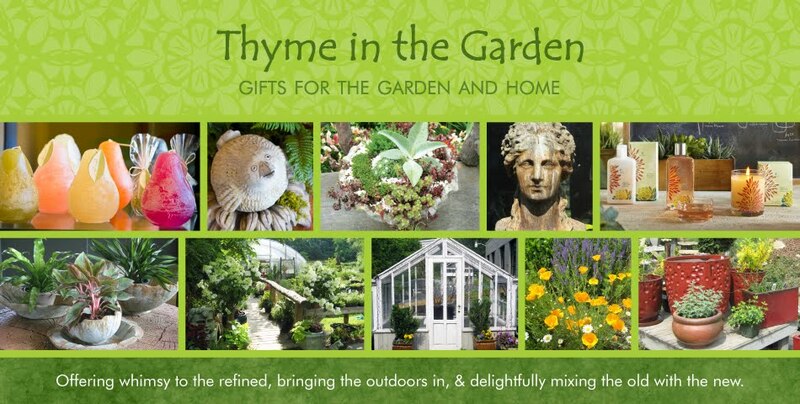 Offering potting services in shop or on location at your home or business. 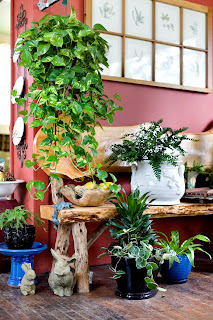 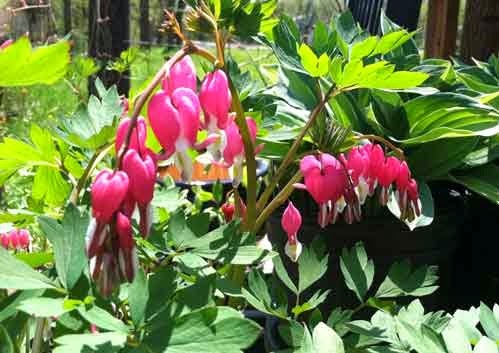 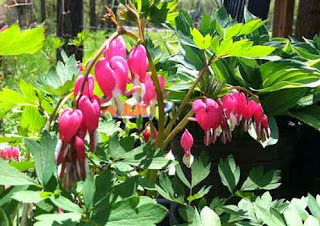 Our shop is also specalizes in interesting tropicals that are used year round as indoor plants or to add interest to a summer shade container garden. 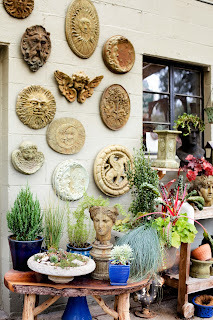 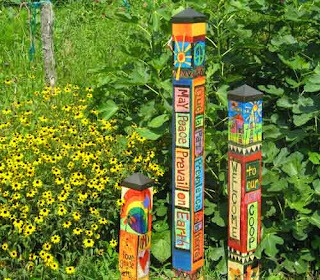 A great mix of outdoor garden art and ornamentation is also available.